Feel Better. Improve Your Life. Heal Your Injury. Move. Santa Fe Sports Medicine & Rehab will get you up on your feet and back into the swing in a positive, relaxed and upbeat environment. 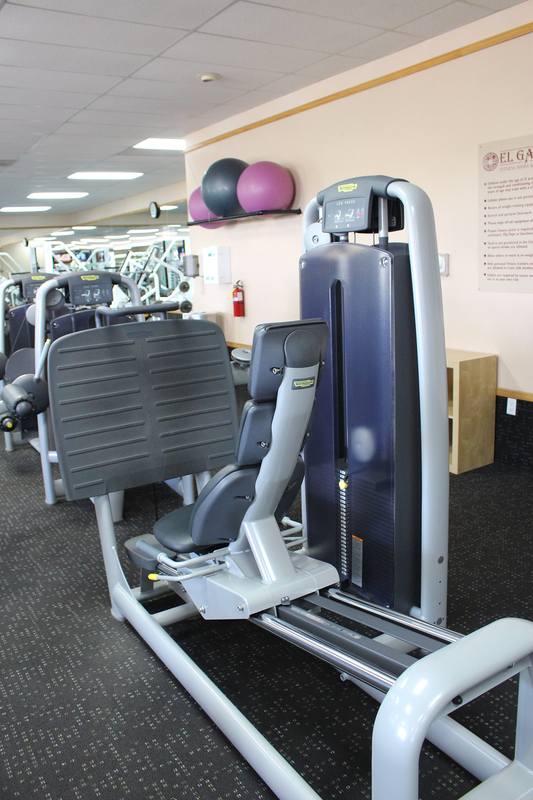 We are an independently owned clinic located within the El Gancho Fitness Club. We’re fortunate to have access to their weight room and pools for your therapy. Membership at El Gancho is not required to visit us. Our therapists are the best in Santa Fe, treating disorders of the spine, shoulders, arms, hips, knees, ankles and feet, along with overuse injuries and chronic pain. They can help you return to your full and active lifestyle as quickly as possible. Our practitioners combine therapeutic treatment with appropriate movement so your body has the opportunity to heal in a supportive and comfortable environment. Because you’re an individual, your plan of care will address your specific needs. You’ll also be treated with patience and respect by our skilled physical therapists. They use various modalities to loosen scar tissue, align the spine, and mobilize joints, spending more one-on-one time with you than most other Santa Fe clinics. And you will benefit from their many years of practice and continuing education. Santa Fe Sports Med & Rehab accepts most major insurances, including workman’s compensation and Veterans Administration. Please see the insurance section for exceptions, or contact us to see if we are providers for your insurance company. We also accept most credit cards. If you prefer to pay out of pocket, you do not need a referral. However, in order to use your insurance, your medical doctor, physician assistant, or nurse practitioner must prescribe physical therapy. *El Gancho opens on Tuesdays at 2 pm. We’re open! Look for the signs to direct you to the side entrance rather than the club entrance. And if you need assistance with a wheelchair, walker or because you’re unsteady, call us and we’ll open the front door for you.